Available now.Ready to move your stuffs. 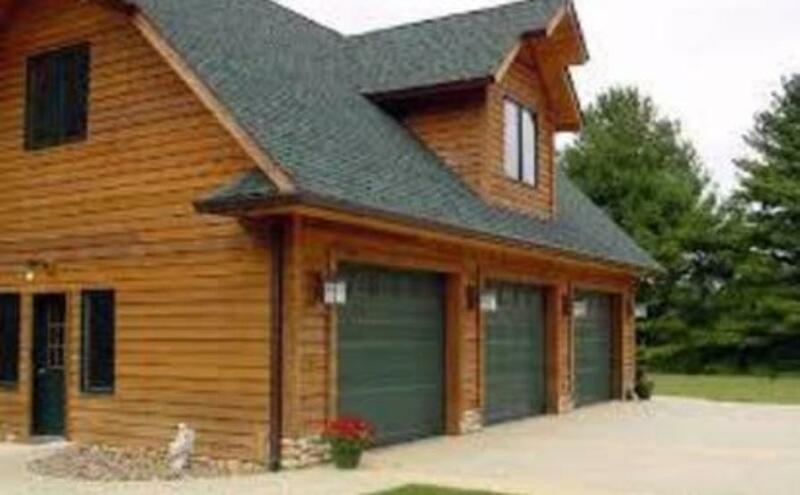 Very secure and big lock up garage. Suitable for storage or car. Close to Lakemba/Wiley Park station. Close to Sydney Airport,M4,M5,Shopping Centre. Schools and all other amenities. Contact on : ******7359 + click to reveal Won't last long..!!! What's Nearby SydneyGreek Community Club Ltd.Holy Spirit Catholic College LakembaDesi HubN A LawyersSt Andrew's Anglican ChurchThai Hutt RestaurantThe Barber ShopJasmin Lebanese RestaurantSydney Hire Cars PTY Ltd. Suitable for car and storage. Available for long or Short term. CloseDon't miss out...Enter your email below to get notified of exclusive parking offers and discounts in Lakemba.